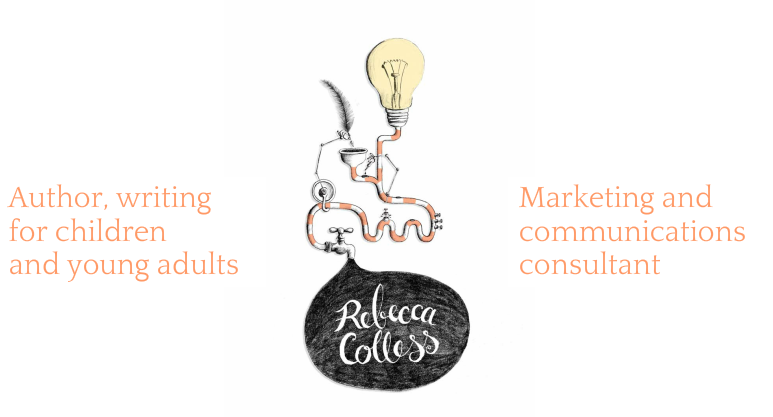 Rebecca Colless | award winning author writing for children and young adults | Novel - Rebecca Colless. Author, writing for children and young adults. ... is my unpublished novel for Young Adults. It's a crush-com (junior rom-com) and mystery with a splash of magic realism. ​15-year-old misfits Willow, Cassie and Dylan battle body-shame, illiteracy and homophobia, as well as a con-artist whose scheme threatens the beachside town they love. Fortunately, the teens have another con-artist on their side: a dolphin with a wry sense of humour and a passion for sausage rolls. The plot thickens with embarrassing parents, horrible bullies, hidden crimes, a little philosophy, a superyacht, a terrible storm, a change of heart and a couple of slapped seagulls. This work is inspired by the scenery and sub-cultures of my childhood, which I spent failing to fit in on the north coast of NSW. I can’t surf, I don’t tan, I’m skeptical about auras, and the only yoga pose I’ve mastered is corpse position. I encountered several dolphins as a teenager, but none of them ever hassled me for junk food or helped me to conquer personal demons through tough love. The character of Daz is my subversive response to the romantic idealisation of dolphins that still pervades the culture of coastal towns like Byron Bay. The manuscript is complete at 44,000 words. If you're an agent or publisher who'd like to see it, please get in touch.